David Duband Estate – Haut Côtes de Nuit | "Burgundy Beyond"
Few would argue that David Duband is no longer a rising star…he’s already up their with the best. Just to see the demand for his wines, makes you realize how popular and inflential he is…at only 42 years of age. David started making a name when at the age of 20, before finishing wine school, he was already making wine that got him an immediate “thumbs up” from the professionals. He took over his father’s estate that dated from 1960 in 1991 and has impressed by consistent high quality and dynamism. His 17 acre estate (6 of which he owns personally and the other 11 which he farms for the businessman François Feuillet) is entirely organic and David strives to obtain an essentially fruity expression of pinot noir, with great tanins, minerality and enviable complexity. He boasts some great Grand Crus such as Echezeaux, Clos de Vougeot, Clos de la Roche and Charmes Chambertin. Let’s not forget his excelllent Nuits Saint George and Vosne Romanée pinots. He recently finished building a new “cuverie” in the village of Chevannes, just next to Nuits Saint George where he can vinify and stock up to 960 barrels (containing 228l each). 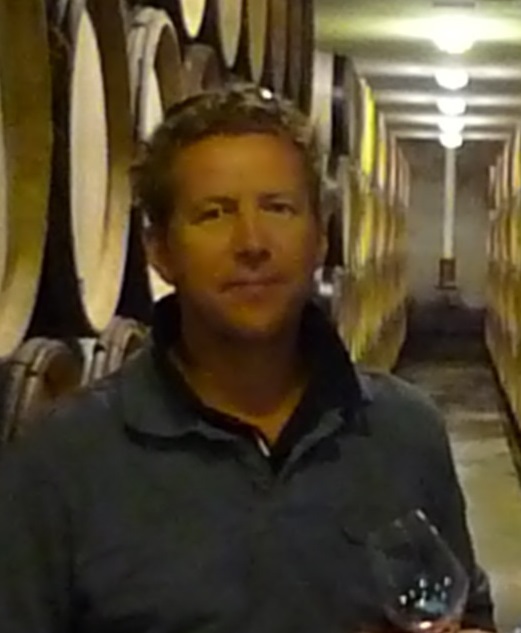 At a recent tasting at his new cuverie, I was as ever impressed by the great balance on his recent vintages. Yes you can drink them when young and still get plenty of enjoyment.